NATIONAL INSTITUTE OF FIRE & SAFETY ENGINEERING UNA (H.P) – Fire & Safety Institute. Our institute is authorized regional branch of NIFSE and NCFSE Nagpur (Maharashtra), Our institute offers various courses in field of Fire & Safety which are affiliated by Council of Human Resources Education Development, Govt. of India, UGC and Ministry of HRD, Govt. of India. 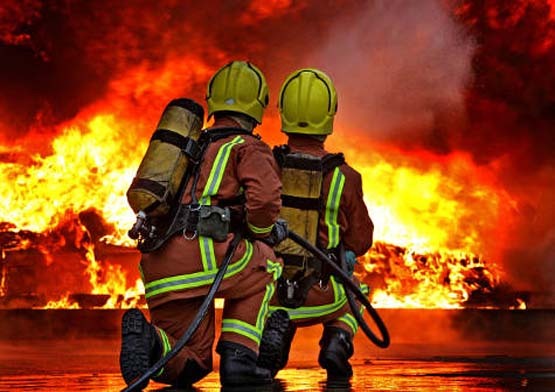 Its purpose to train the people in the field of Fire and Safety and encourage with integrand approach to the reduction of life and property loss from fire by effective educational programs. The college pursues this goal by conducting several courses for the public with extensive practical training. We have much experienced & talented Staff. Our team has creative vision and talented brains to serve the best education. We have full space to occupy the students and latest equipment. Provide the effective squad drill training outside at Nagpur or Assam during courses. Provide the class room training on projector, notebook and web-based with new techniques. Provide the additional professional skill i.e Communication Skill and Soft Skill at computer. Welcome to National Institute of Fire & Safety Engineering, Una (H.P), which is authorized regional branch of NIFSE and NCFSE Nagpur (Maharashtra).